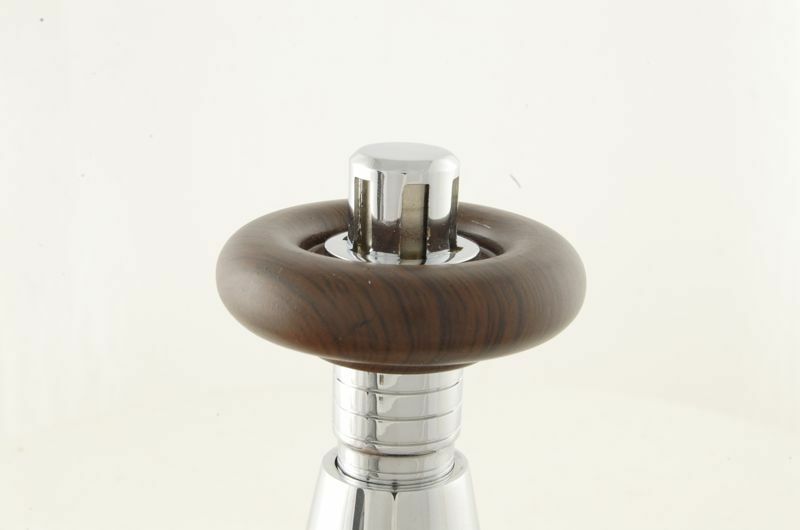 Available in a range of finishes - Antique Brass, Antique Copper, Black Nickel, Satin Nickel, Brass. 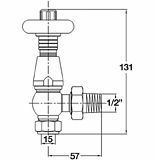 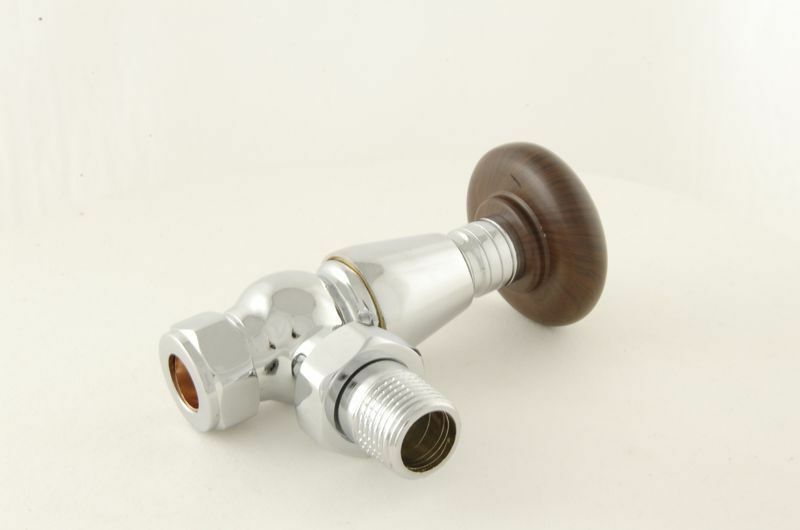 The Chrome Bentley cast iron radiator Thermostatic Valve. 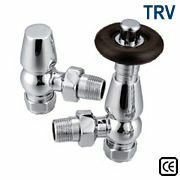 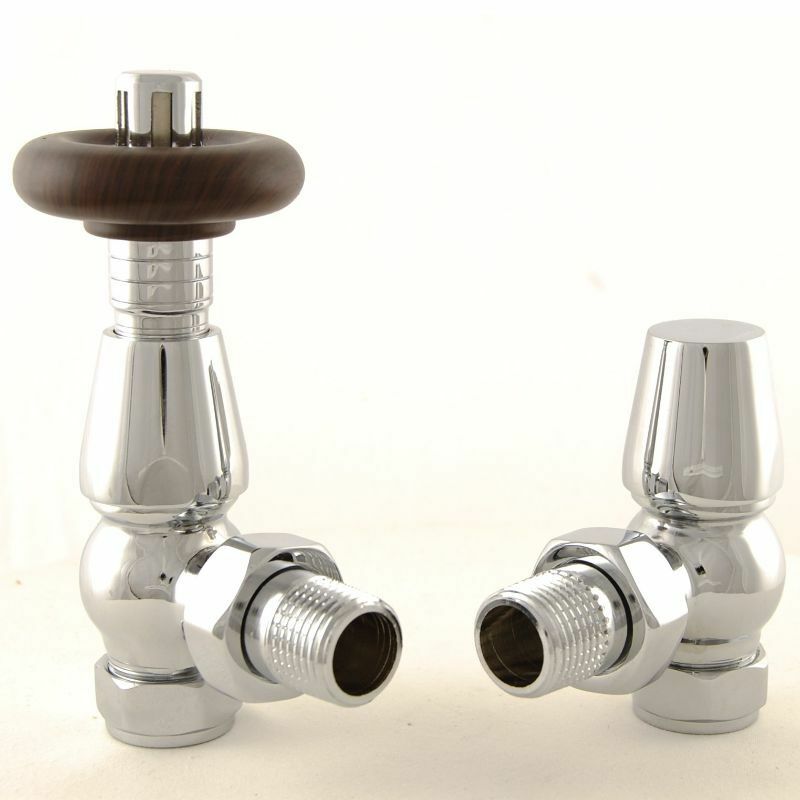 These Radiator valves are also available in a range of finishes.